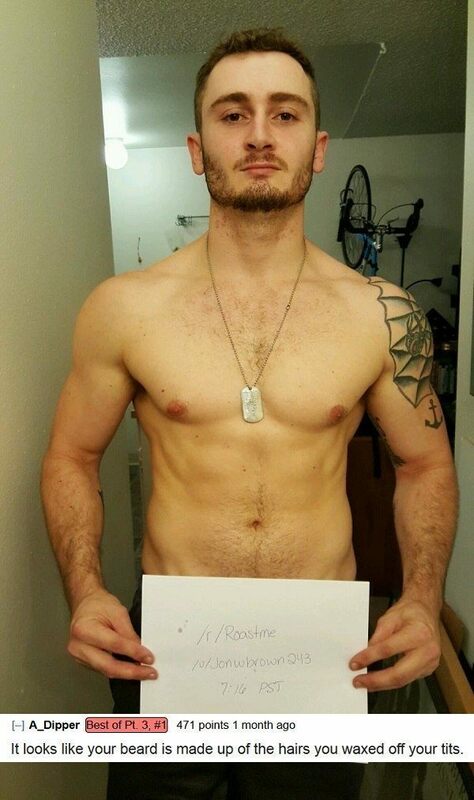 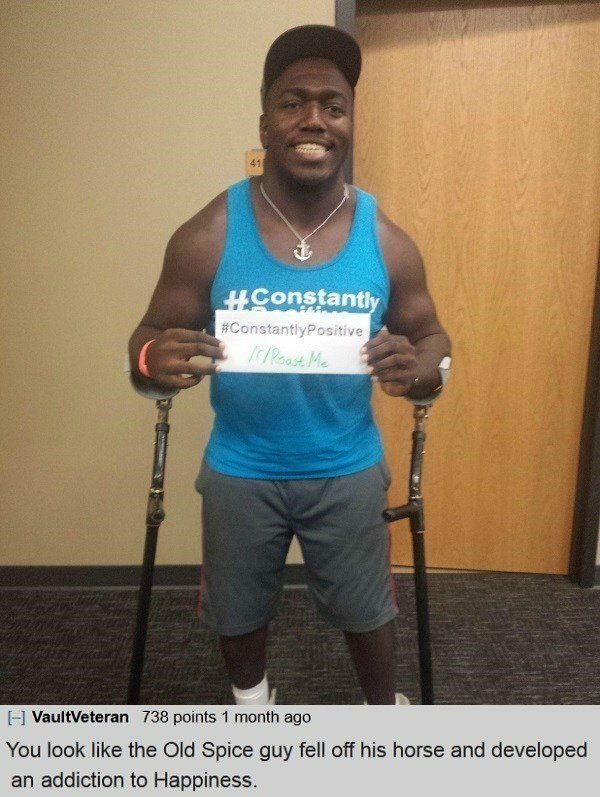 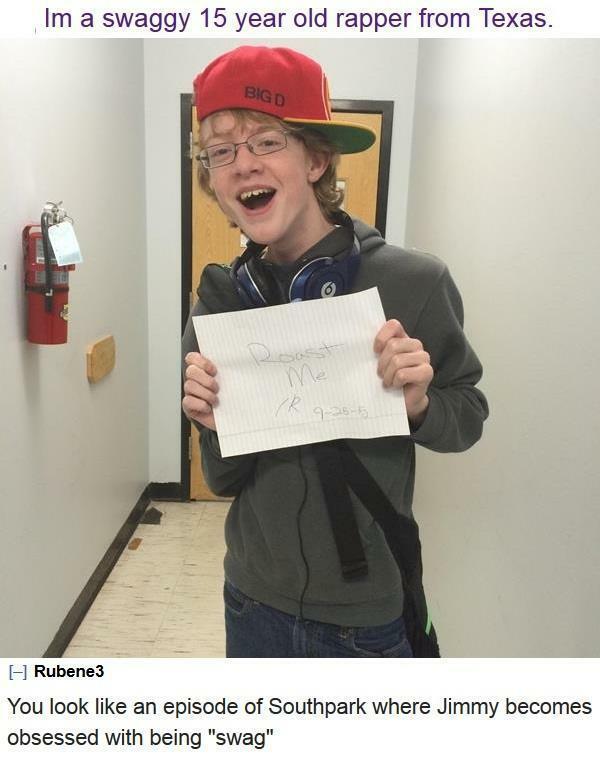 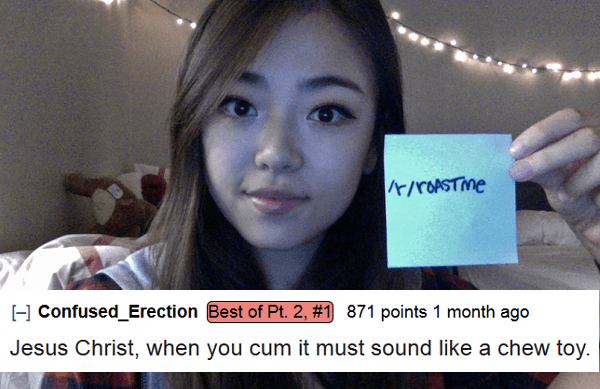 These people are just dying to disprove the phrase “you are your own worst critic.” At r/RoastMe, every day is Troll Christmas, and these people are serving themselves up like holiday hams. 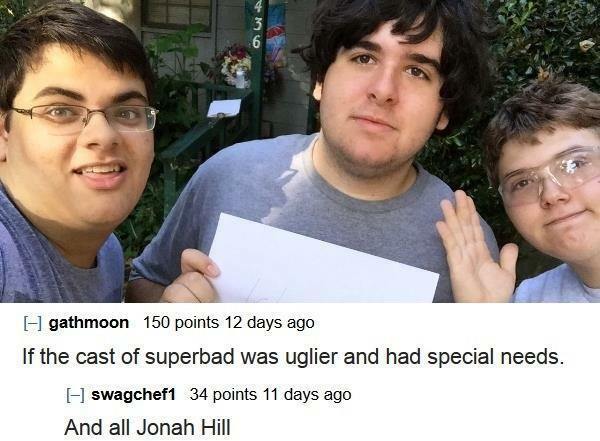 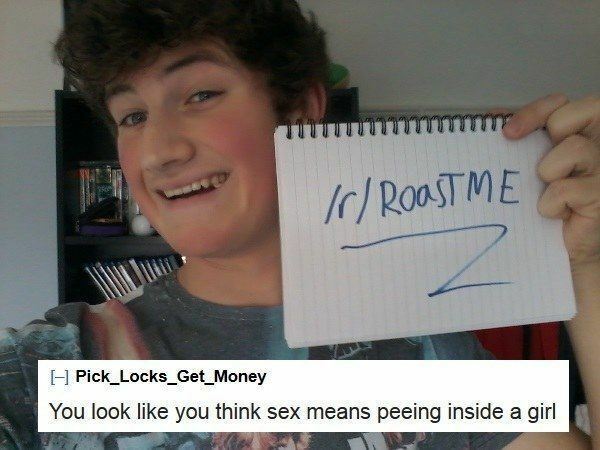 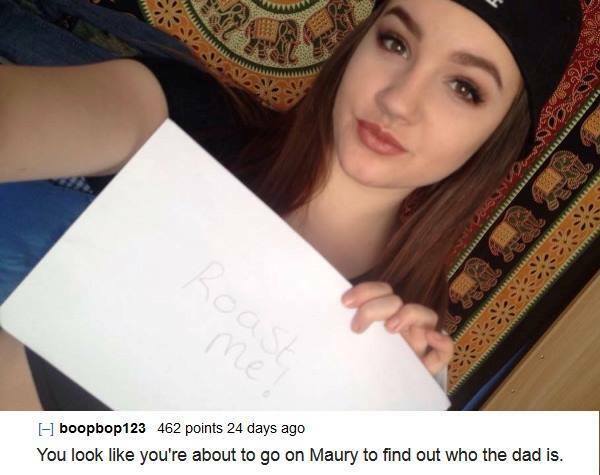 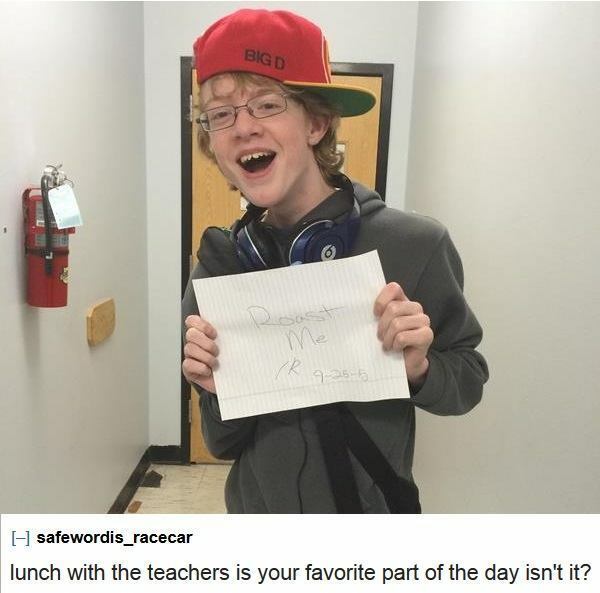 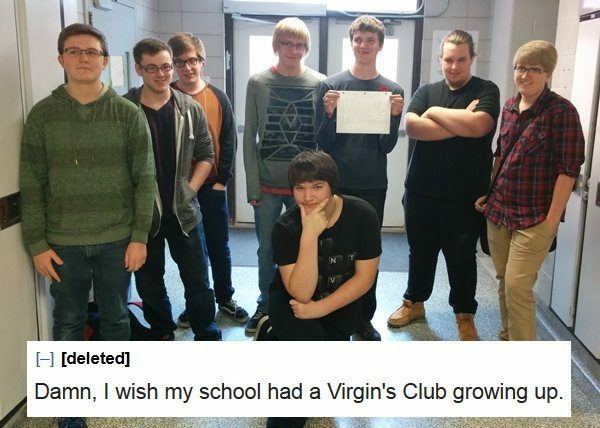 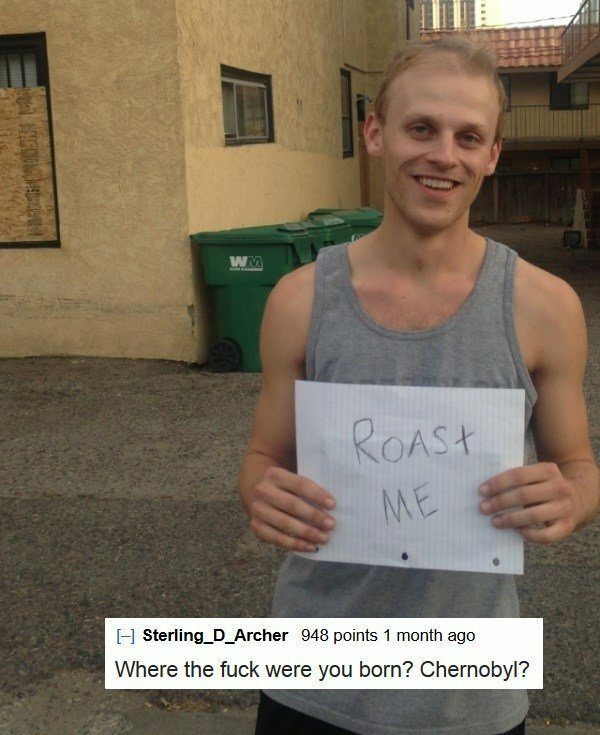 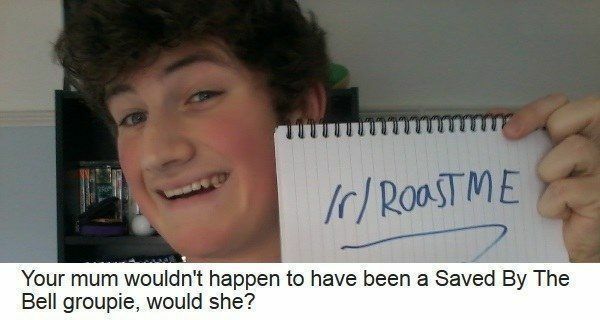 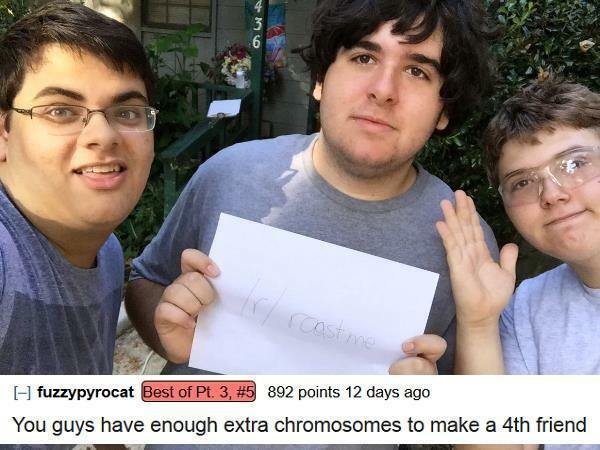 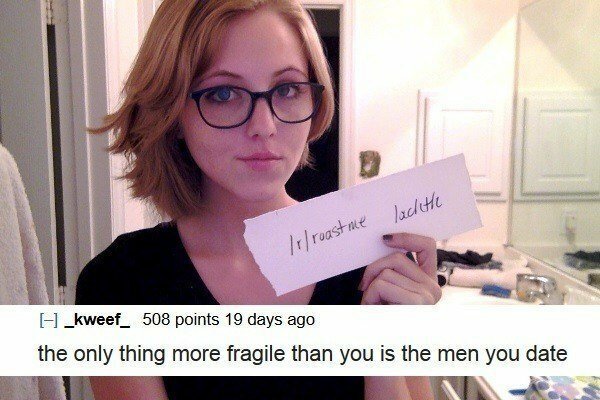 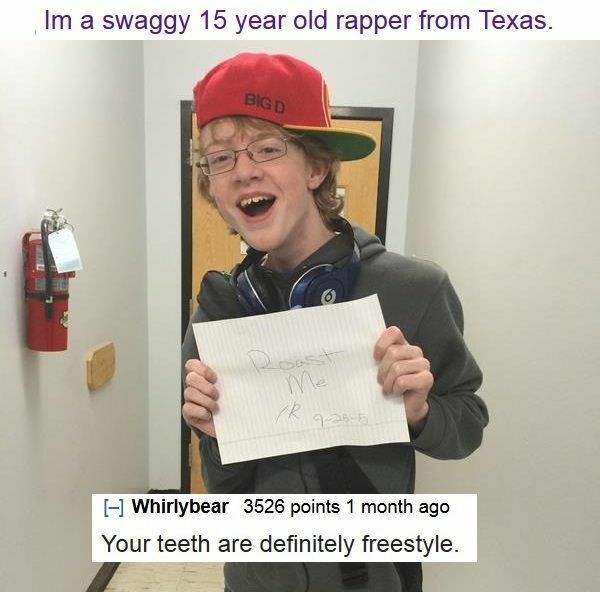 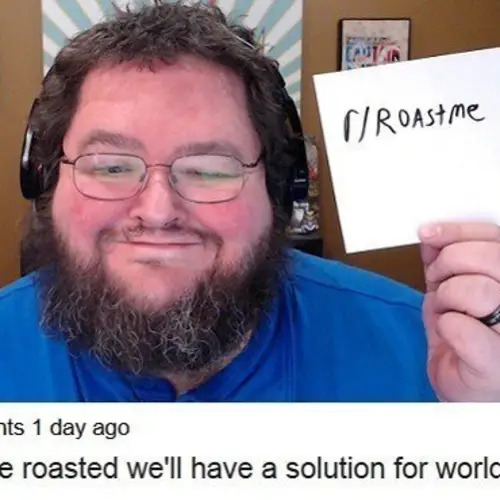 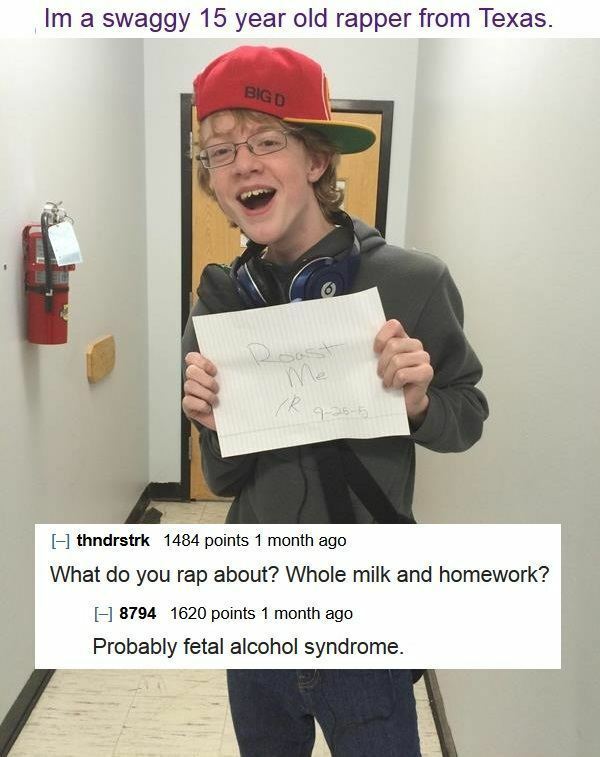 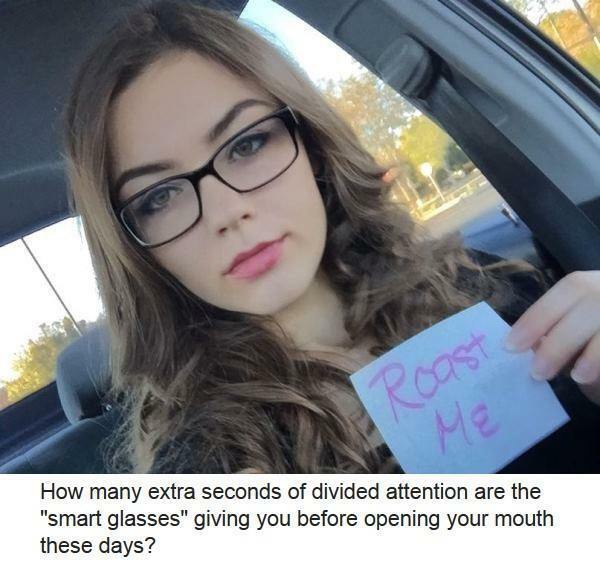 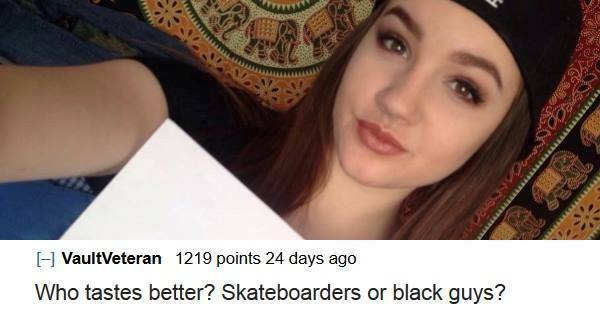 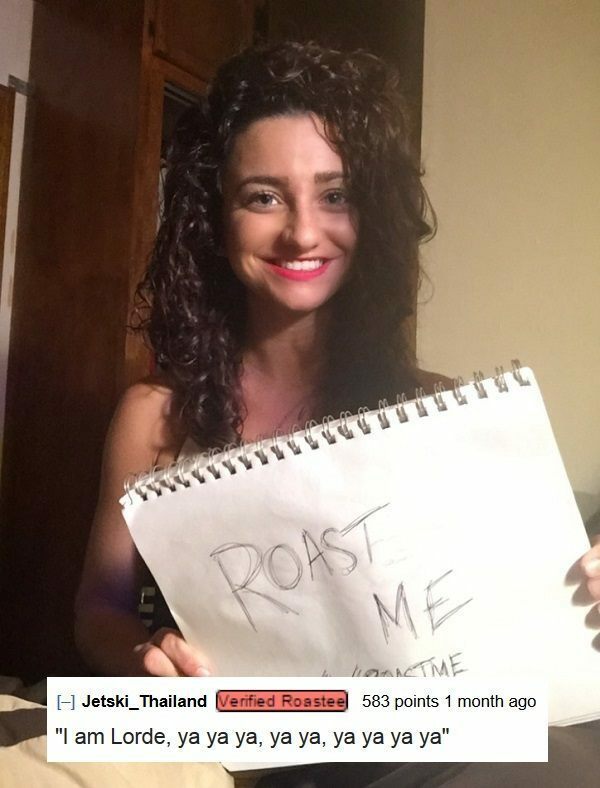 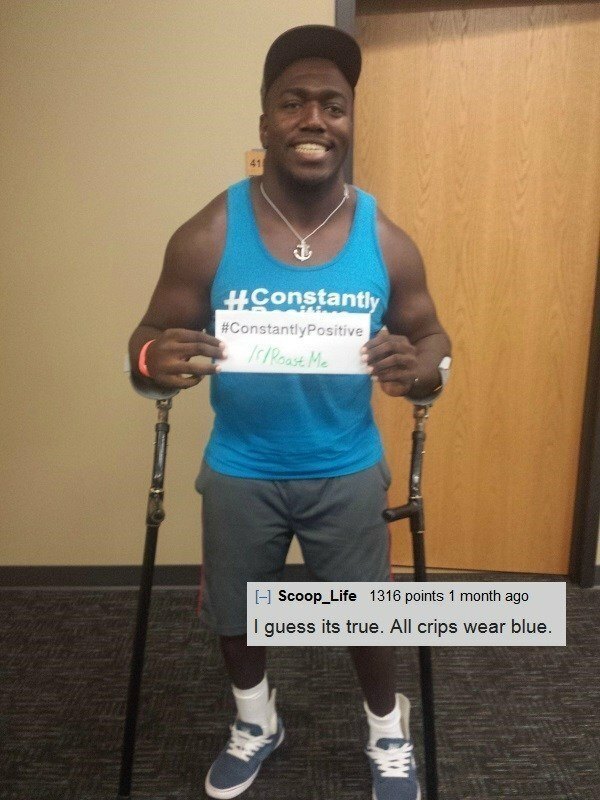 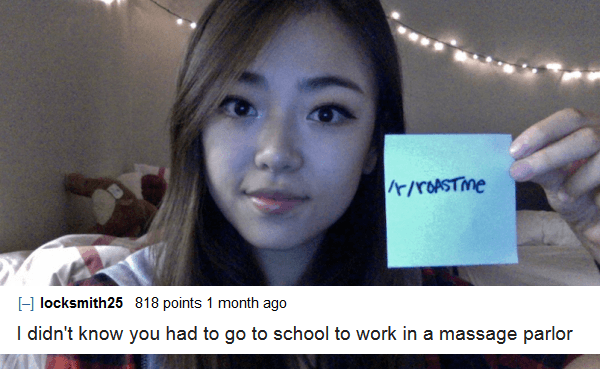 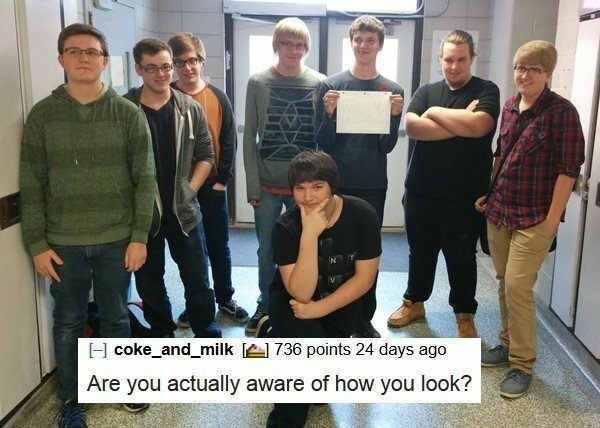 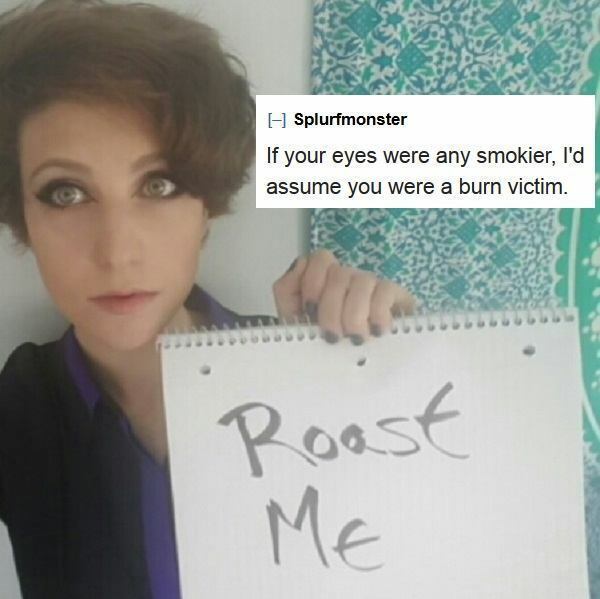 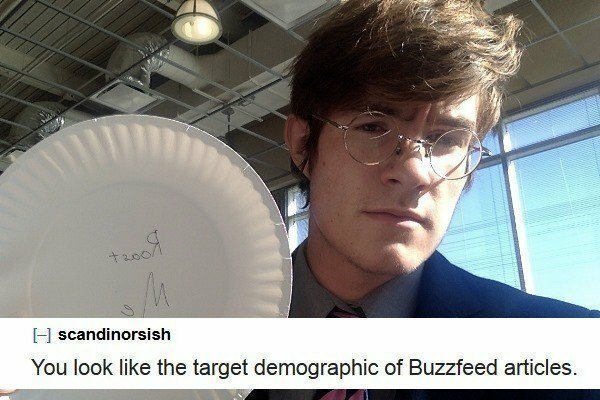 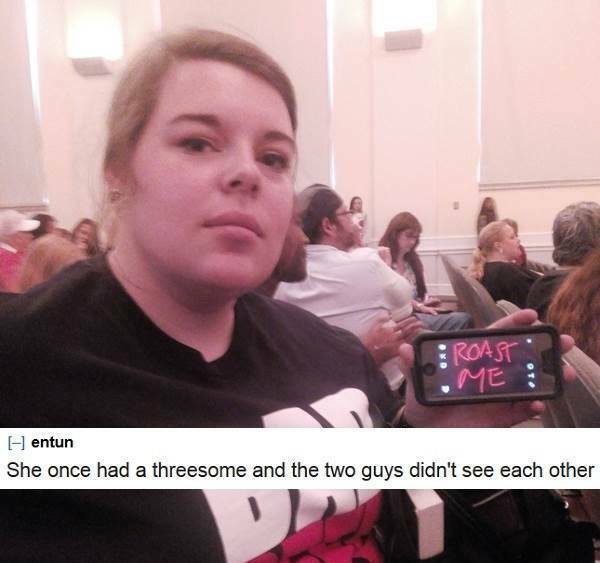 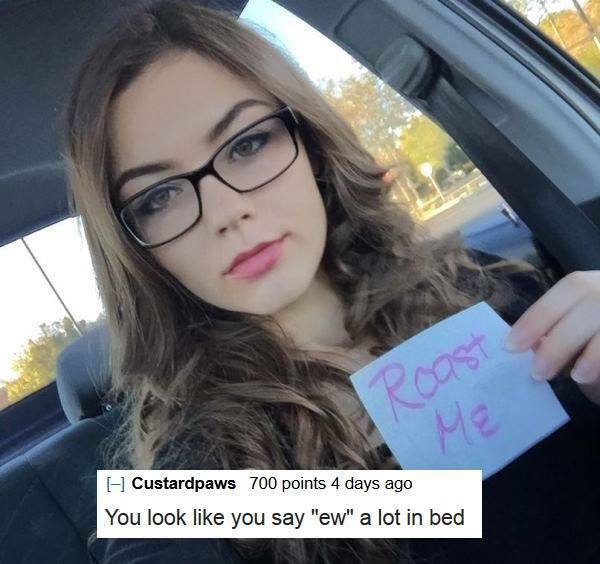 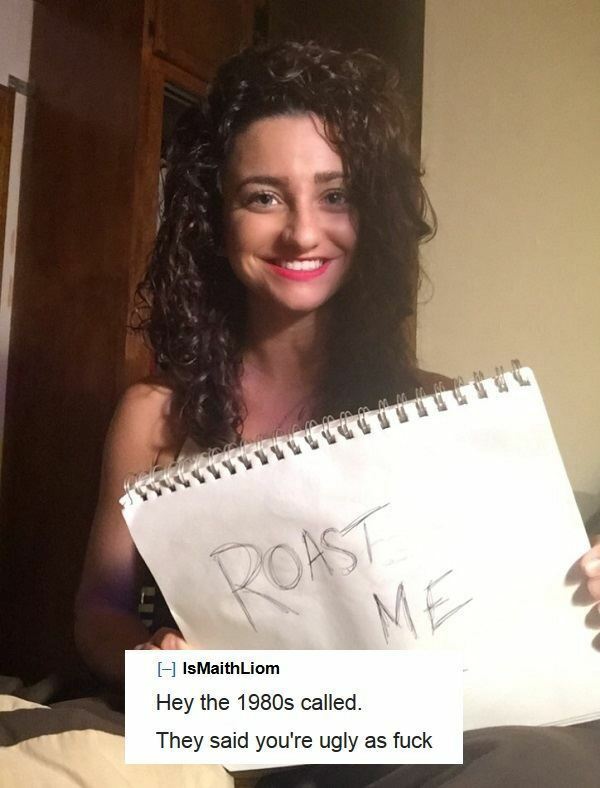 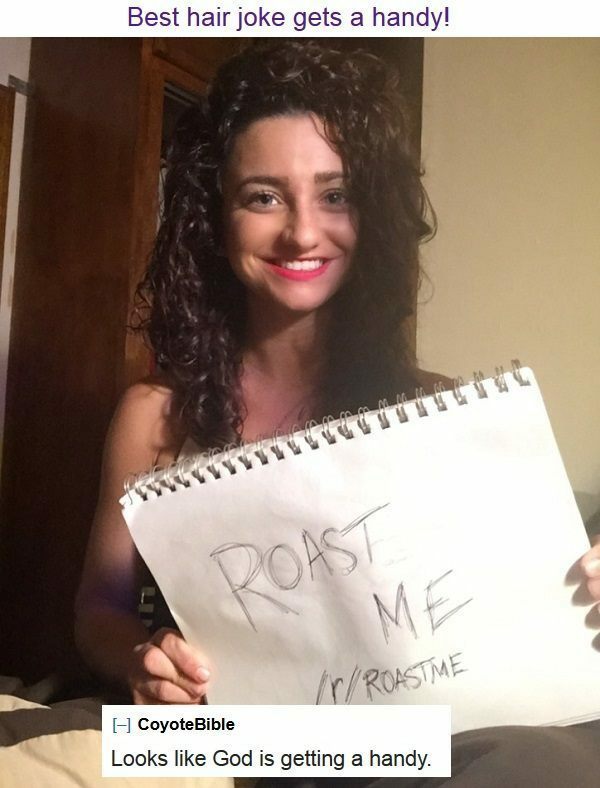 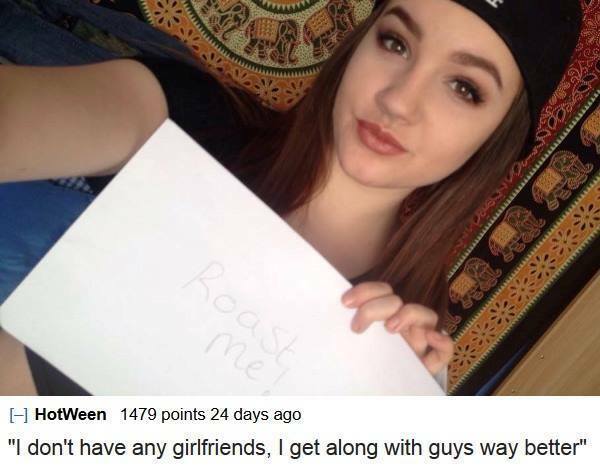 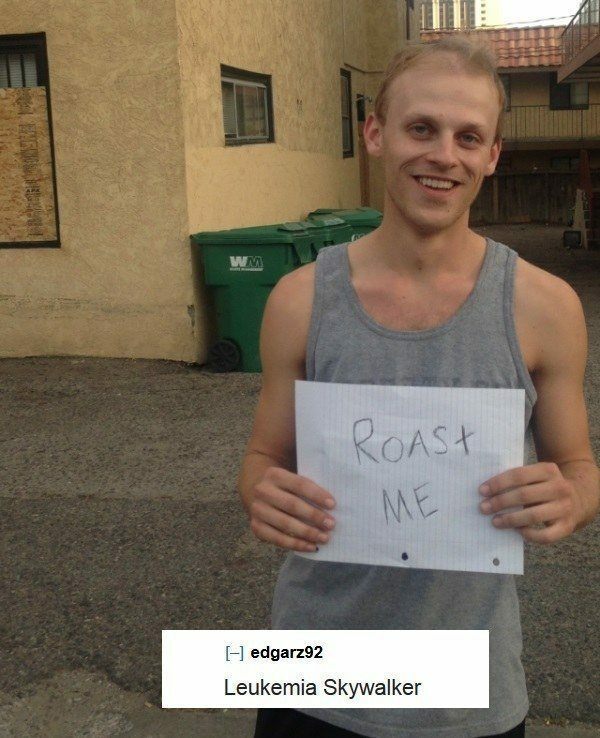 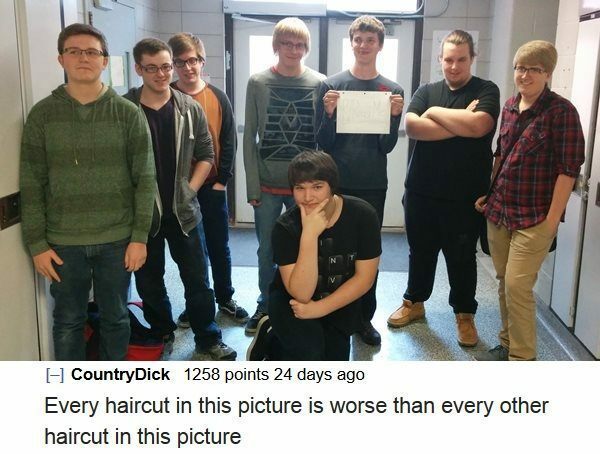 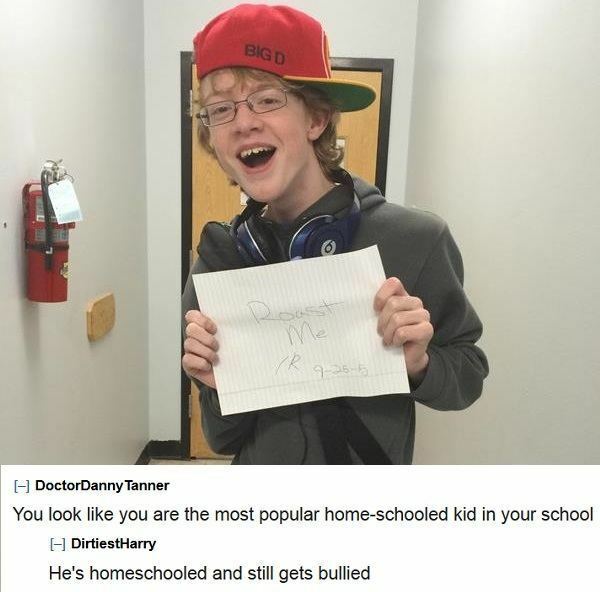 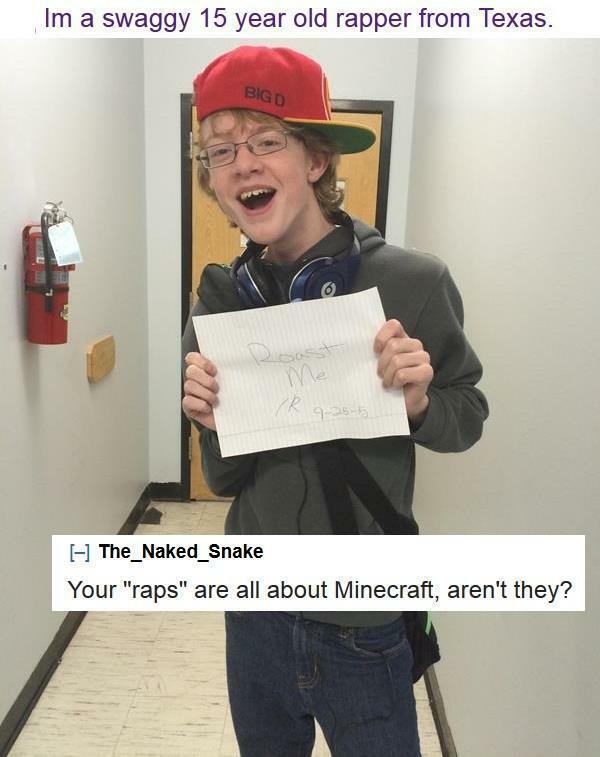 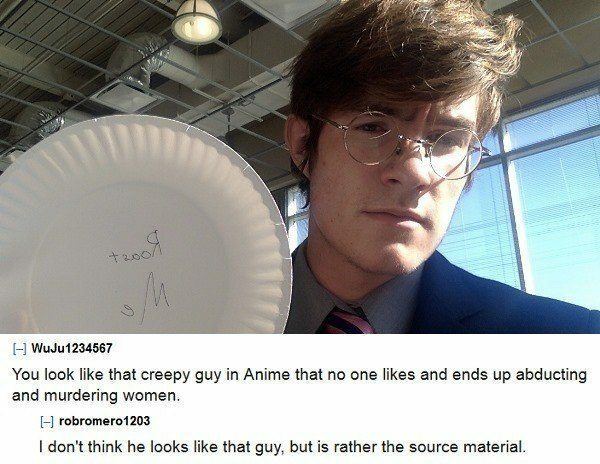 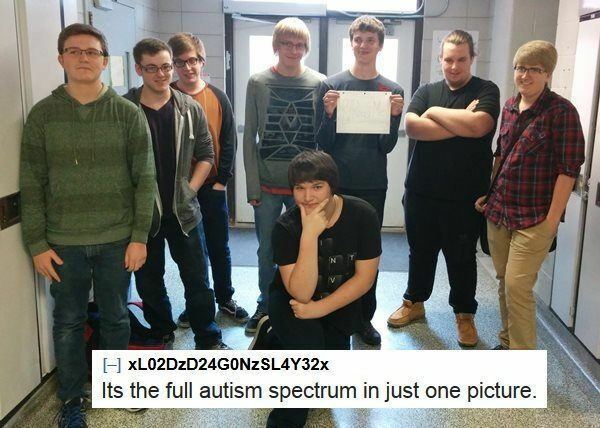 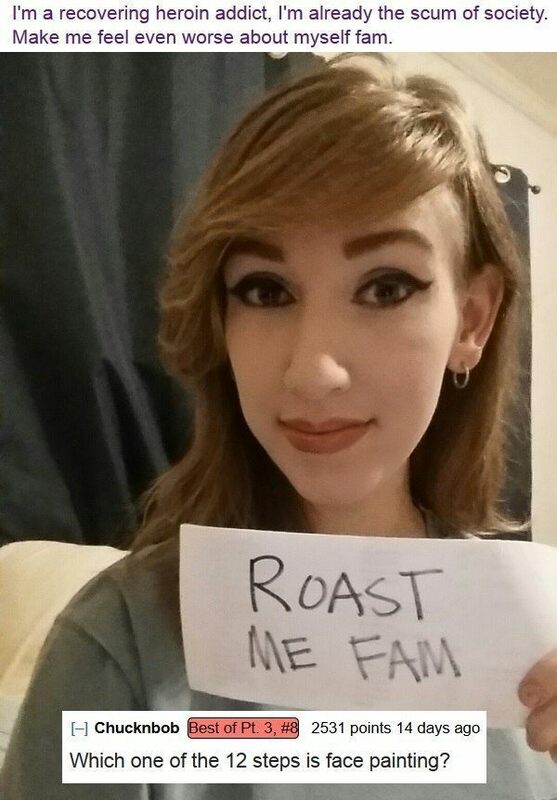 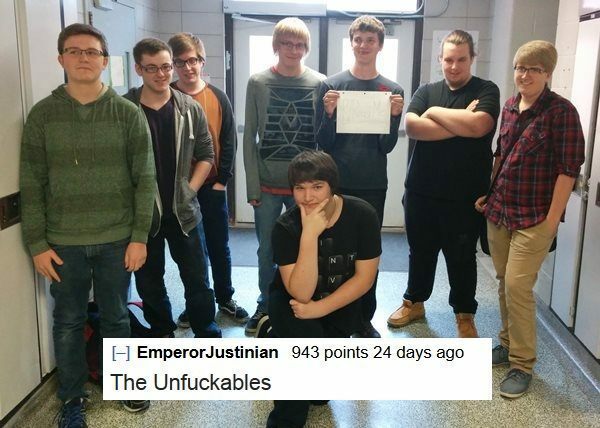 Witness fifty-three of Reddit’s most ruthless roasts that probably make these people wish they’d never asked. 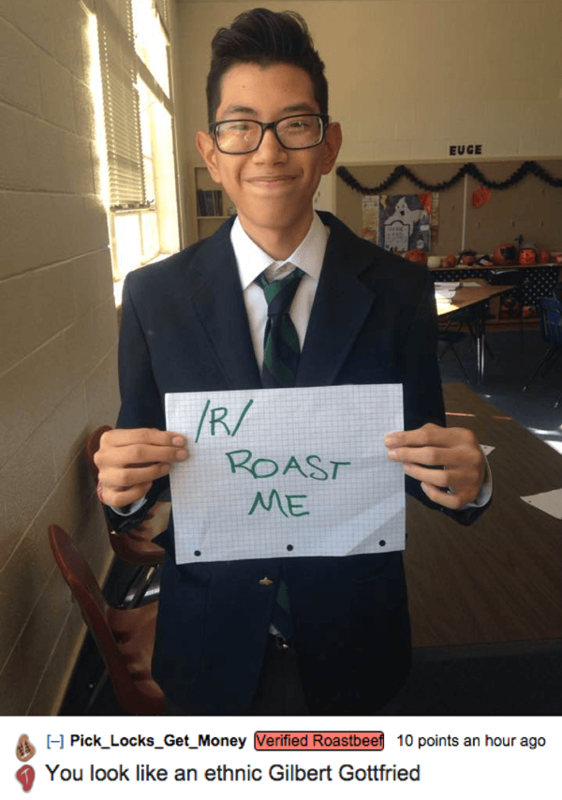 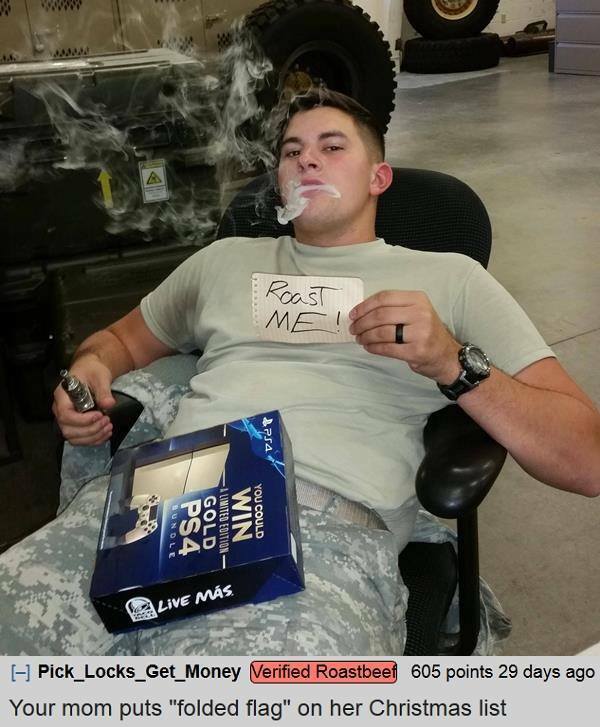 Enjoy Reddit's epic roasts? 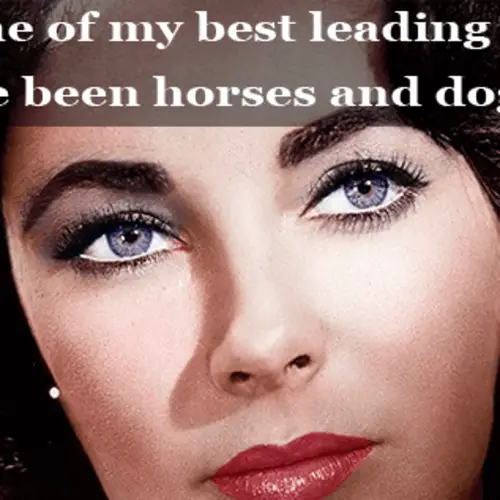 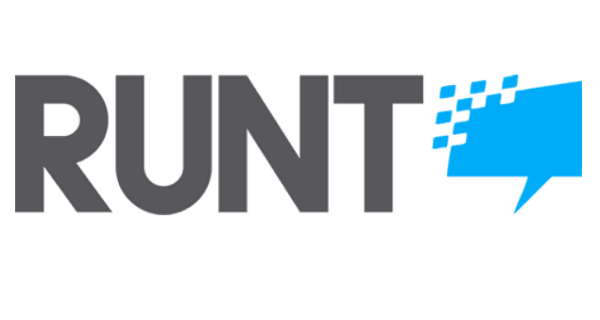 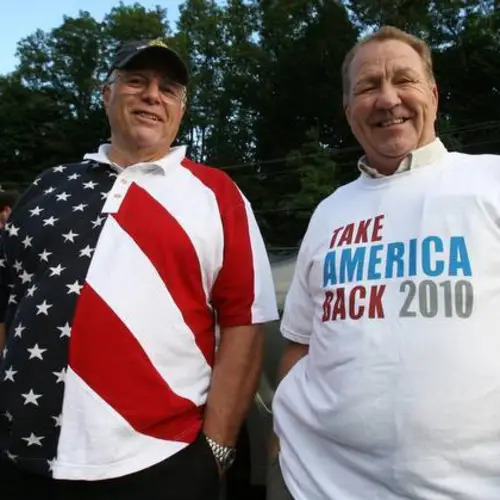 Check out our other posts on history's best comebacks and the best of Roast Me Reddit!